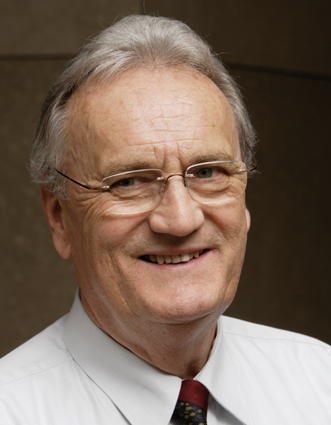 Dr. Wilfried Rühle has been working in nuclear power industry for about 35 years. His degree as Ph.D. in chemistry, physical chemistry and radiation biology he has got from the faculty of natural sciences at Heidelberg University, Germany. His thesis on a subarea of nuclear fuel reprocessing he has made in the Institute for Radiochemistry at the Nuclear Research Centre in Karlsruhe, Germany. With a background in chemistry, radio chemistry and radiation biology he joined the German energy supplier EnBW. There he was in charge of the chemistry department for two Nuclear Power Plants (NPP), one BWR and one PWR. Working within the power plant organization resulted in widespread practical and operational experience in general plant operation. Experience in water chemistry of both light water reactor types, BWR and PWR, broadened his knowledge in the interaction of metals and water. For many years he was member/ chairman of VGB working groups dealing with BWR and PWR chemistry topics and several times be worked for IAEA as an OSART member.